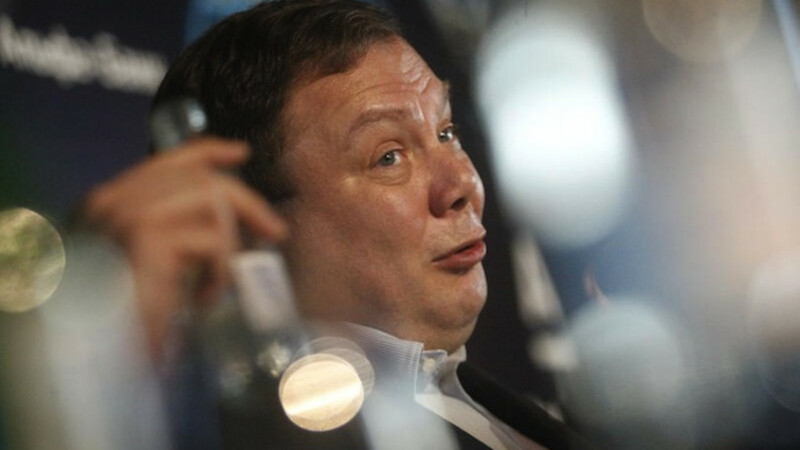 A weeklong window for Soviet-born billionaire Mikhail Fridman to persuade the British government to let him keep his North Sea energy assets closes on Wednesday. If Russia's second-richest man fails to make his case, London is likely to block the deal on the grounds that the gas fields off the U.K. coast could be at risk from future Western sanctions — an outcome Fridman's LetterOne investment vehicle has warned could trigger a legal challenge. Already famous for his strong-arm tactics and litigious instincts, a court battle with the British government will propel Fridman — who organized semi-legal theater ticket sales as a student and began his career with a window cleaning business — to a new level of international renown. While Fridman's access to top Russian officials is undisputed — he studied at university with Kremlin heavyweight Vladislav Surkov — he publicly distances himself from politics, and experts have questioned London's motives in punishing him as part of sanctions aimed at the Russian government. "It's not conflict itself that gets me going," Fridman told the Russian edition of Forbes in a 2013 interview. "I don't like unfairness in general and I don't like unfairness in relation to myself." 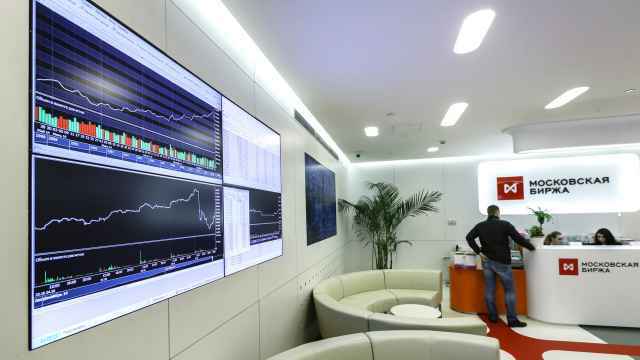 The conflict with the British government was provoked as Fridman looks to build a global investment operation on the back of a fortune made in Russia. "Remaining within national borders would be a losing strategy," Fridman said in a 2013 interview published on the website of the Russian Jewish Congress. 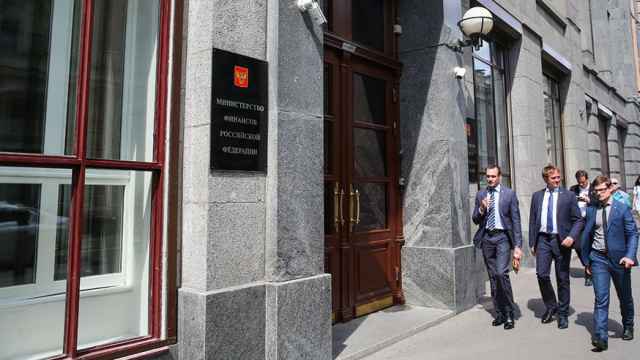 Luxembourg-based LetterOne was established in 2013 after the sale of oil company TNK-BP to state owned Rosneft in which Alfa Group, the investment holding that is the basis of Fridman's business empire, netted almost $14 billion. LetterOne has already agreed a joint $12 billion investment with BP in an Egyptian natural gas venture. The tussle with the British authorities arose out of LetterOne's 5 billion euro purchase of RWE Dea, the oil and gas arm of Germany's RWE. Officials in Berlin have not raised any objections to the sale, but the presence of North Sea assets in RWE Dea's portfolio has raised Westminster's hackles. The British fields in question reportedly include up to 5 percent of Britain's gas production. British Energy Secretary Edward Davey said in a Feb. 28 statement that he "would be minded to require the companies to arrange for a further sale to a suitable third party" because of the operational risks if LetterOne was hit by future sanctions over the Ukraine crisis. LetterOne responded with threats of legal action and accused London of stalling on the issue. On March 4, Davey said LetterOne had seven days to persuade the U.K. it was a worthy buyer. Fridman's long career leaves few doubts over whether he might be bluffing about aggressive negotiating tactics or a willingness to resort to legal action. 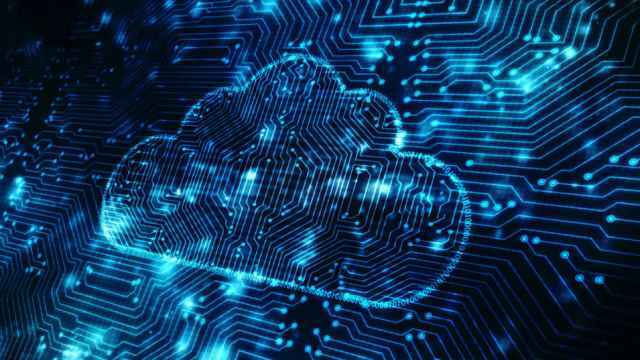 Alfa Group's telecommunications arm, Altimo, was involved in legal wrangling with Norway's Telenor over control of telecoms giant VimpelCom that began in 2005 and dragged on for seven years. Cases linked to the corporate tussle — which ended in a compromise agreement — were heard in both the United States and Russia. But Fridman's biggest legal battle came in 2011 when he, along with partners Len Blavatnik and Viktor Vekselberg in the AAR consortium, challenged — and eventually overturned — an $8 billion Arctic oil deal between BP and state-owned Rosneft that had been publicly blessed by then-Prime Minister Vladimir Putin. Legal squabbles between AAR and BP throughout the 2000s involved cases brought by obscure minority shareholders in Siberia — a tactic attributed to AAR but officially denied by the tycoons. Born in 1964 and raised in the western Ukrainian city of Lviv, Fridman — who still speaks Ukrainian — moved to Moscow and graduated from the prestigious Institute of Steel and Alloys in 1986. A star student, he also organized his classmates to snap up cut-price theater tickets to be used in barter exchanges and helped set up a popular club named after the Beatles song "Strawberry Fields." His first taste of business was as part of a window-cleaning cooperative during the late 1980s, when Mikhail Gorbachev's perestroika relaxed restrictions on private enterprise. Fridman set up Alfa-Eco, the founding company of today's Alfa Group, in 1989. Alfa Bank, now Russia's second-largest privately owned bank, was established the following year. Many of Fridman's partners in these early enterprises have stayed with him throughout his career. Kiev-born German Khan, worth $9.5 billion according to Forbes, and Mikhail Kuzmichev, worth $7.3 billion, both studied with Fridman and are co-owners of Alfa Group. Pyotr Aven, valued at $5.1 billion by Forbes, has headed Alfa Bank since 1994. Fridman's ties extend to the heart of the Kremlin. Surkov, who is credited with fashioning Russia's vertical system of power under Putin in the 2000s, studied with Fridman, Khan and Kuzmichev and worked at Alfa Group for several years in the 1990s before joining the presidential administration. Fridman was made acutely aware of his Jewishness as a young man in Moscow. His ethnic and religious background was the reason he was denied entry to Russia's most prestigious physics university and then, after graduating, refused a place on a master's program, Fridman said in an interview with Forbes Russia last year. "I was terribly upset," he told Forbes, adding that the two rejections played a key role in his decision to pursue a career in business. Since amassing his fortune, Fridman has been known for his support of organizations promoting Jewish identity-building, including the Genesis Philanthropy Group, the European Jewish Fund and the Russian Jewish Congress. In 2012, he posed for photographs during a short pilgrimage in the Israeli desert with a group of other Russian billionaires and senior executives from Moscow. 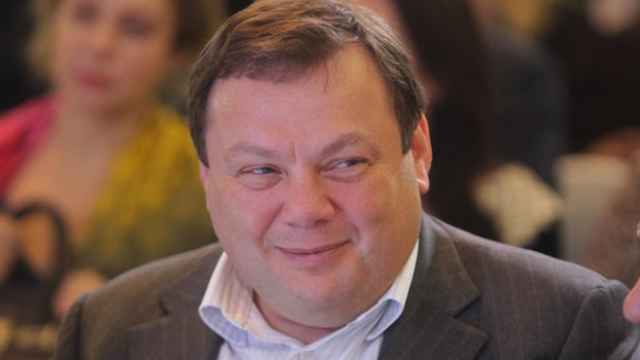 Despite claiming to be "no politician," Fridman has climbed rapidly, and inexorably, through the ranks of Russia's richest people. His ability to bury the hatchet with former foes has likely helped in his success. Last week, for example, it was announced that former head of BP Lord Browne, with whom Fridman locked horns in the 1990s over Siberian oil assets, had been appointed the head of LetterOne's oil and gas arm, L1 Energy. LetterOne says on its website that it has $29 billion of assets under its management and only targets investment of above $1 billion. In interviews, Fridman declines to answer questions about Alfa Group's value, but in 2013 he told The Wall Street Journal it could be worth up to $40 billion. Fridman has not been out of the top ten wealthiest people in Russia since 2005, and in its most recent assessment, Forbes magazine ranked him as the second-richest person in Russia — valued at $14.6 billion and a mere $200 million poorer than the rating's leader, metals magnate Vladimir Potanin. "Who said that it's difficult to work with us?" Fridman asked in his 2013 interview with Forbes Russia. Correction: This article has been amended to say that the disputed North Sea gas fields are located off the U.K. coast rather than the Scottish coast.